Trying to get healthy isn’t easy, especially as a man of size. Here at The Gentlemen’s Curb, we do our best to encourage men of size to try to make healthier choices. We will never be small, but here are some tips to stay healthy. One of the biggest challenges we face is boredom. This is why it is important to switch up your workout regularly to make sure you don’t lose motivation. If you have never experienced a fitness boot camp before, this is definitely something you should give a try. 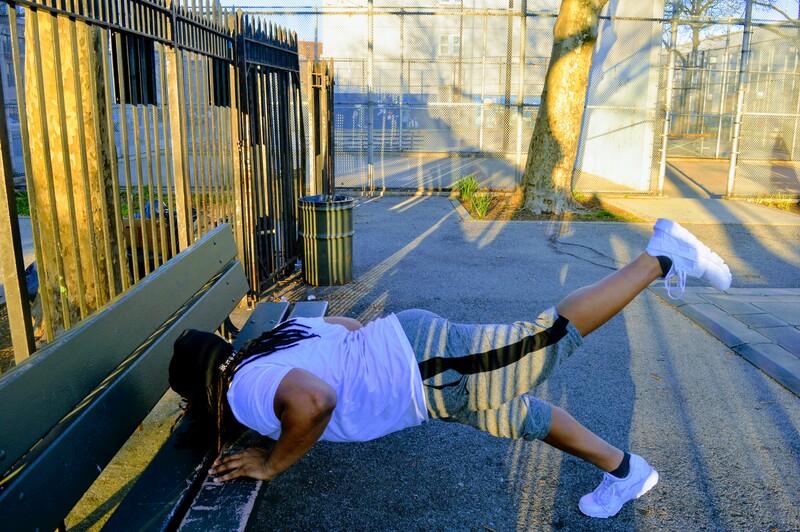 Keep reading to discover the reasons to sign up for a fitness boot camp today. It’s the closest thing you’ll get to a military workout – If you have always had dreams of making it in the military, or this type of thing simply excites you, a boot camp is the closest thing you will get to the real deal. You can join boot camps that are based on military-style workouts. All you need is some cheap survival gear, and you are good to go. These themed boot camps are exceptionally challenging, but they are a lot of fun. Boot camp workouts are a lot of fun – Attending a boot camp will bring some variety to your workouts. You can switch things up with exercise-based games and a completely different workout environment. This will be a lot more exciting than your standard gym routine. They teach discipline – You will have a fitness coach that is shouting instructions throughout. You will need to push yourself harder than you ever have before. Quitting is not an option. If you are someone that gives up easily, a boot camp is one of the best ways to ensure you learn about discipline and never giving up. They’re ideal if you are competitive – Going to the gym isn’t exactly competitive unless you are mentally competing with the guy next to you. However, a boot camp environment introduces competition to the fitness format. If you have the innate desire to outdo everyone else, this will enable you to get better results from your workout, as you will be in an environment that you thrive in. Get better results in a shorter period of time – You are going to pack a lot of work into a short period of time by taking a boot camp. You will burn calories at an advanced rate because your instructor will keep things moving. Many different types of training are incorporated into each session, ranging from cardio to resistance. Your confidence will take a boost – If you can tackle a boot camp workout, you can take on anything. By the end of your camp, you will feel like a new person. This confidence boost will give you the kick you need to achieve your fitness goals. 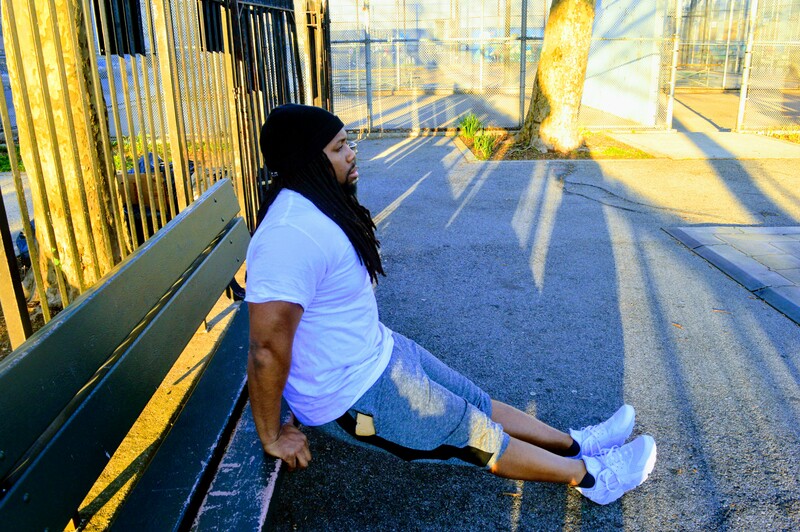 #BrawnFit Blogger Kavah King demonstrates push ups for men of size. As you can see, there are many different reasons why you should sign up for a fitness boot camp. This is one of the best ways to give your health and fitness levels a boost and to ensure that you remain interested and engaged in terms of reaching your fitness goals. Plus, if you’re someone who doesn’t stick to your workout routine as you should, a boot camp will make sure you do! It’s The Gentlemen’s Curb a lifestyle blog where fashion meets fitness in a BIG way.